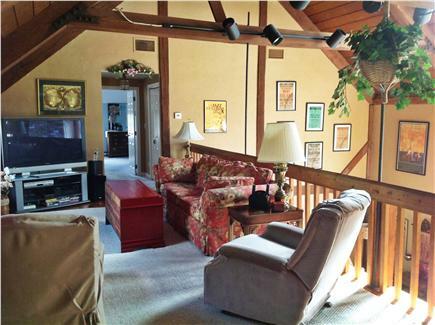 Expansive two-story, five bedroom post and beam home on the north side of Dennis. It overlooks Mayflower Beach and is less than a block from Bayview Beach. Enjoy 26' ceilings with open floor plan, large living spaces, a brick fireplace, and a newly remodeled Professional kitchen. Or lounge outdoors on the deck with a screened porch or under the trees in the hammock. There are chairs to take down to the beach. 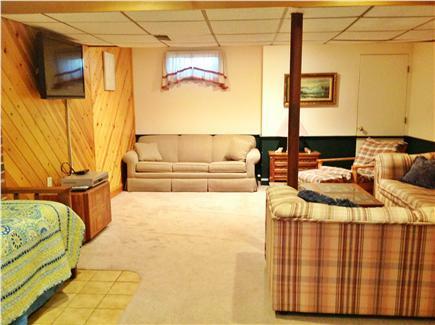 The finished basement with walk out egress includes a queen pull-out, a day bed that is 2 singles with 2 sofas that are large (like singles) and a TV, with cable and a DVD/VCR player, and it's perfect for the kids. 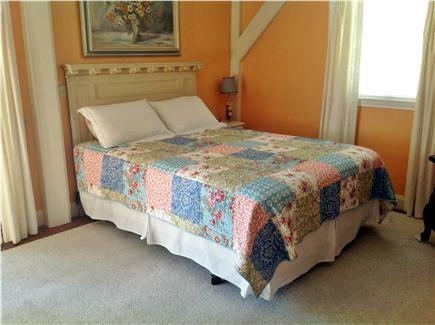 The 1st floor has a large bedroom with a queen and shares a full bath with the common area. 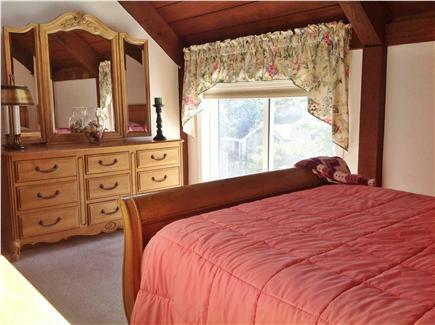 On the second floor there are 2 bedrooms, one with a queen and the other with 2 singles, and another full bath. Also on the 2nd floor is a seating area with another TV (cable & DVD). The spacious master suite over the garage includes a gas fireplace and seating area ...with it's own tv and a small deck to enjoy the sunsets over the Bay. Located on a private dead end street just a minute to the beach, it's a great location for kids or to be away from the hustle and bustle. Open the windows and enjoy the summer breezes. We have central air conditioning for your comfort on those hot days when needed. We offer High Speed Internet and a newspaper delivered daily. Additional pricing info: A multiple week discount is available, State and local taxes of 12.45% will apply. We have been renting this home for one week each summer for nearly 10 years. 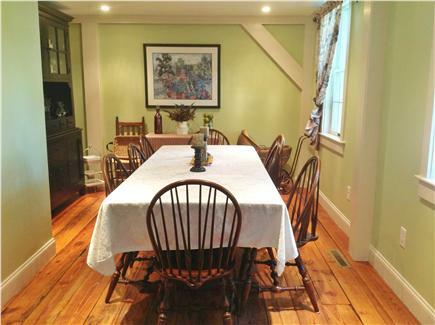 It is an exceptional location and a ideal facility for an extended family stay. Plenty of room for 4 families . 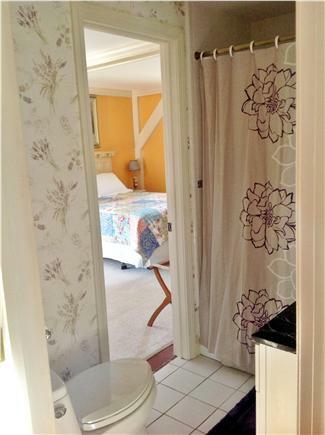 Easy walk to a great beach and nearby restaurants. Easy to recommend, but you can't have our week. We had a family vacation with children from Texas, Scotland, Cape Cod and friends from Milford, Ma. 10 in all stayed but the limit of 14 would have been just as comfortable. 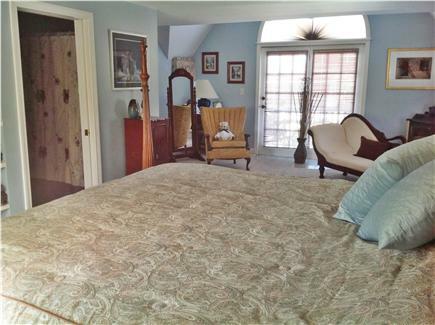 The home is so spacious, great size bedrooms, great closet space and plenty of quite away from everyone areas. We love the beach and we had the best weather -- it was beach, beach, beach! We all did one day of lighthouse, biking and walking trails all near by! It was a pleasure to have you, and so glad you had a great stay. Perfect property for a Cape vacation. 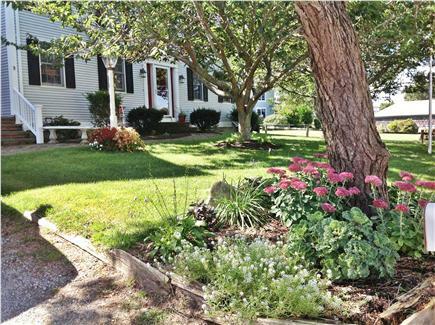 Walk to the beach, 1 block, beautiful beach, Mayflower. 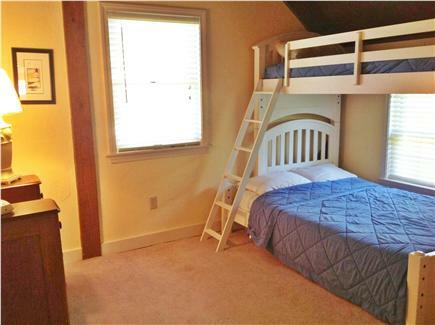 Great house for extended family, Lots of beds, and great lower level space for kids! Screened porch, never need to eat inside, outdoor shower, updated kitchen and great yard! Joe was great to deal with. Would recommend. This house's description is very accurate as described on the website, and Joe is a pleasure to work with. The location is perfect! Bayside beaches are especially excellent for families with young children as the tide goes out and the numerous shallow pools of water appear. This home has everything you will need plus. Not having to fight for a beach parking space makes for a very relaxing vacation. My family and I have rented this house for numerous years. Owners are fantastic to deal with. 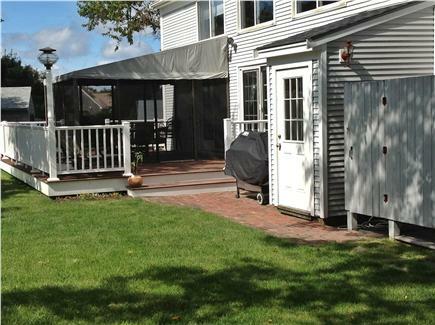 Located within 5 minute walk to one of the best beaches on the Cape (Bayview). House is very nice inside. 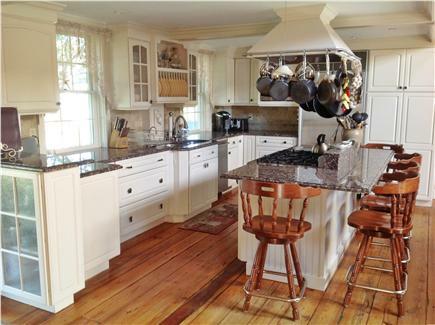 Updated kitchen, central ac , great yard and screened in porch. 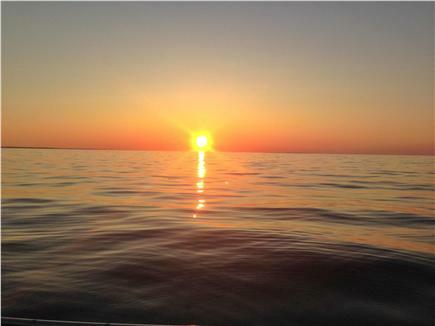 Terrific location in Dennis with so much to do. 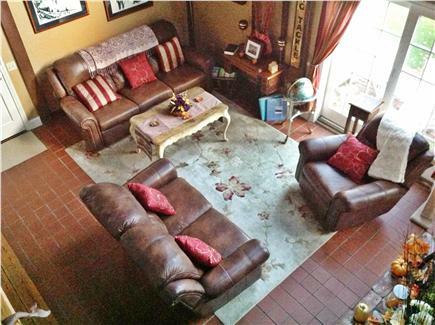 If you are looking for a house that can accommodate a large family or multiple families, look no further. You won't regret staying here! !